Crystal H. Thornton-Illar is a Partner with Leech Tishman and a member of the Bankruptcy & Creditors’ Rights Practice Group. Crystal is based in Leech Tishman’s Pittsburgh office, where she focuses her practice on both commercial and consumer bankruptcy matters. Over the course of her career, Crystal has represented commercial debtors, secured creditors, landlords, and trustees in both chapter 7 and chapter 11 bankruptcy proceedings. She has also represented creditors’ committees. 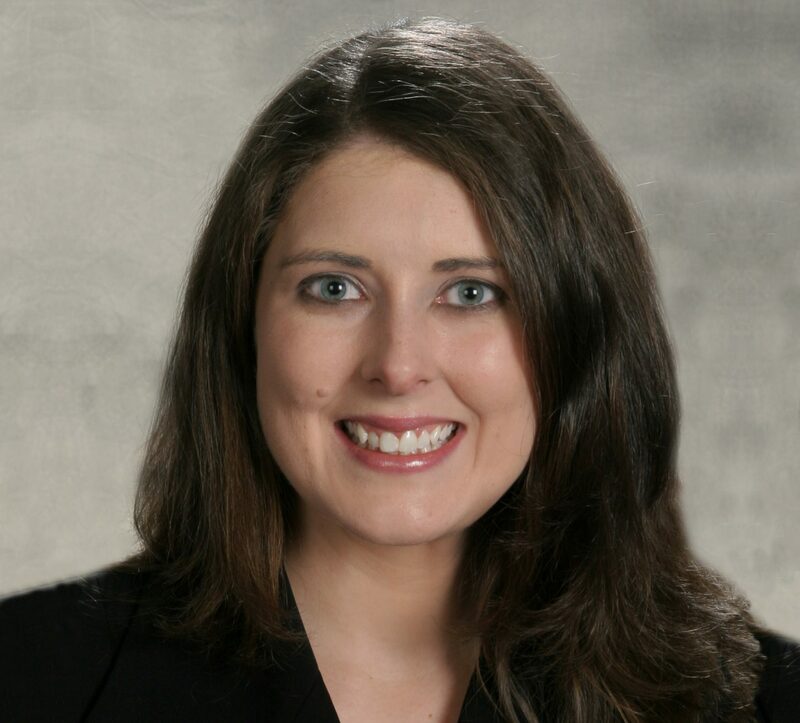 Crystal is experienced in both prosecuting and defending preference and fraudulent transfer actions. She has also assisted various commercial clients in achieving out of court workouts with creditors alleviating the need for a bankruptcy proceeding. In addition to being well-versed in commercial bankruptcy matters, Crystal has extensive experience in representing individual debtors in chapter 7 and chapter 13 bankruptcy proceedings. Crystal has assisted numerous individuals in obtaining a fresh financial start by way of a bankruptcy discharge. Prior to joining Leech Tishman, Crystal was an associate at Zebley Mehalov & White, where she focused her practice on representing consumer debtors and assisting a chapter 7 trustee in bankruptcy-related litigation.